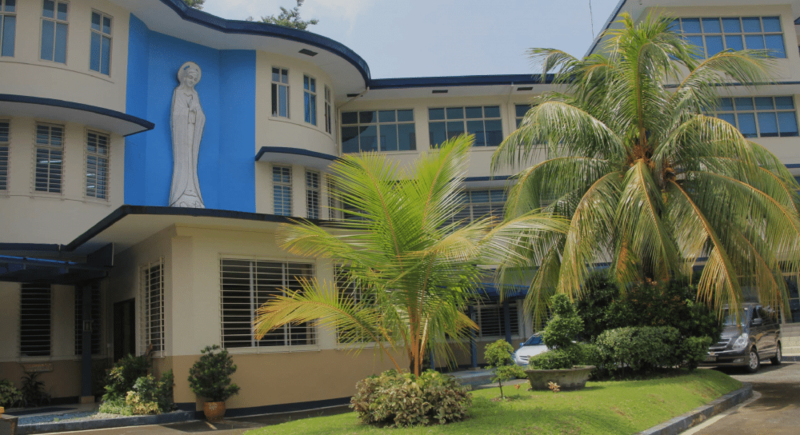 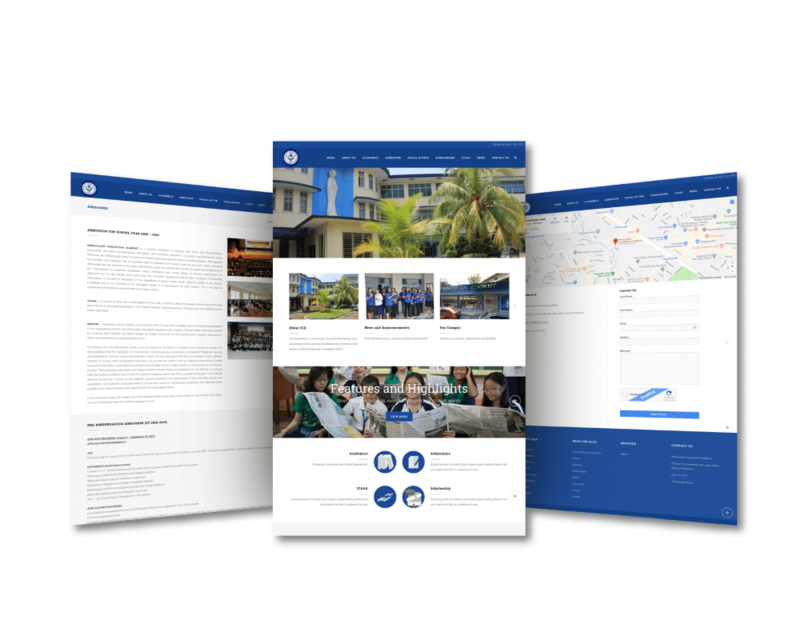 Immaculate Conception Academy wanted to have a more modern, clean, and professional website. 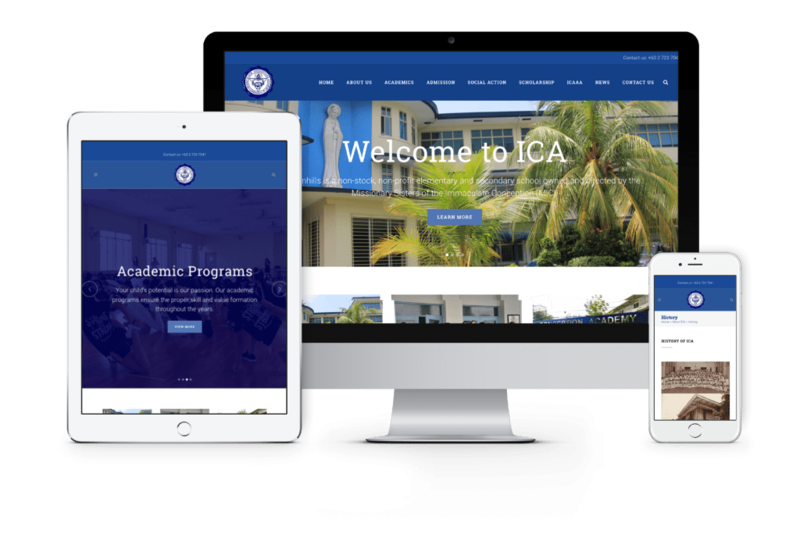 ICA wanted a website that would be much easier to navigate – for parents and/or potential students. 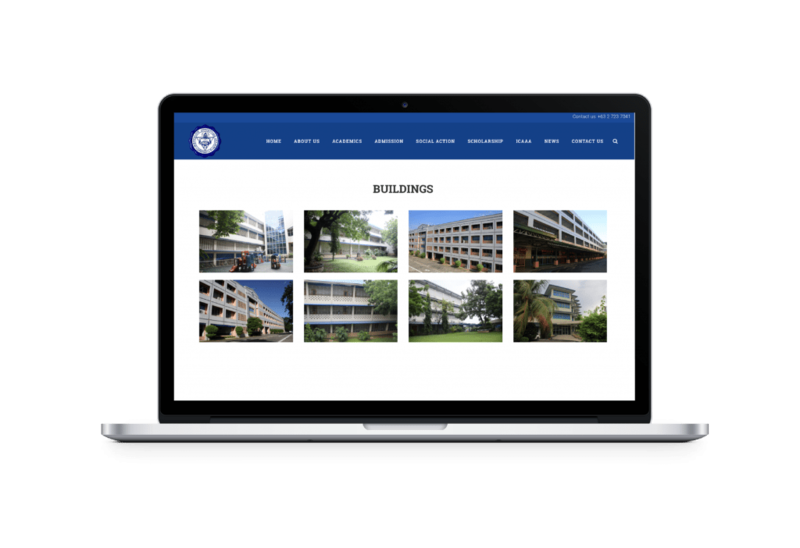 ICA lacked the clean and smooth flow for their website wherein it was harder to navigate with an outdated design that didn’t really represent their school. 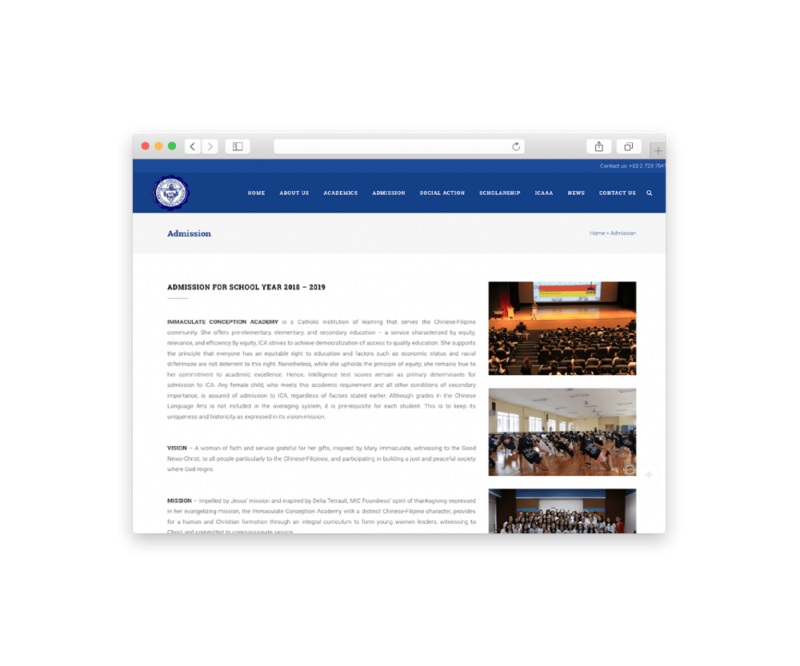 By revamping their website into a more modern look, easier navigation, mobile-friendly and an overall smoother user experience, it was able to fully represent what ICA stands for today. 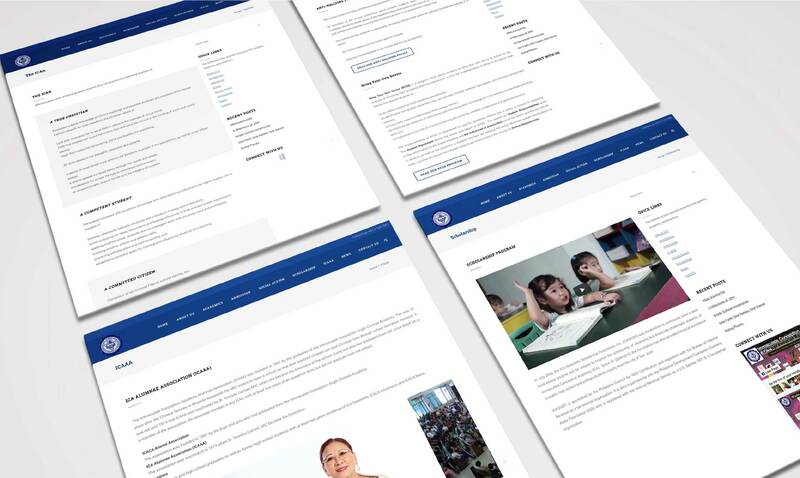 Online Philippines also created a Facebook Page to help ICA build their community outside of the walls of the school and involve everyone, from students, teachers, alumni and other partners.